For a number of years, as well as working as a wedding photographer I’ve also done quite a lot of food photography. Living in the capital of Scotland and being surrounded by a number of excellent restaurants and also working closely with a published chef I’ve had the joy and pleasure of photographing some really amazing food. Below is a collection of some of my very favourite dishes that I photographed. My style of food photography is to use as much natural light as possible but with a lot of light bounced back in. In the event that a restaurant or the food surroundings are extremely dark then I can and do use studio lighting as well. I use Nikon full frame cameras nowadays (D4 etc), Nikon’s top of the range lenses and for lighting Profoto lighting heads and accessories. Profoto in my opinion is just about the best you can get and equally Nikon’s top of the range cameras nowadays are simply stunning. I’ve photographed food for numerous restaurants, some in Edinburgh but mostly in Glasgow, and I could fill up pages on this website of the dishes I’ve photographed but below are several photos that I particularly liked. Liv and I are big foodies, we love our food and will travel a decent distance to find the best food, but we also care about how we were treated as well as the food being food. These restaurants served us perfectly in every way. At the end of 2013 and during then two years later I became involved in making two cookbooks with my incredibly talented “former chef” of a wife Liv. Liv, while mainly now working as an illustrator, also has her own food blog called Egg Wan’s Food Odyssey which she updates when she has time. Note: All of the photographs are of course mine and illustrations are by Liv. The theme of this book was home made Taiwanese cooking, recipes that Taiwanese people regularly cook at home. Taiwanese food has massive depth and can include fine dining restaurant food, home food, street food and more but the publisher, Marshall Cavendish, only wanted to do home style Taiwanese cooking for Taiwanese ex pats. 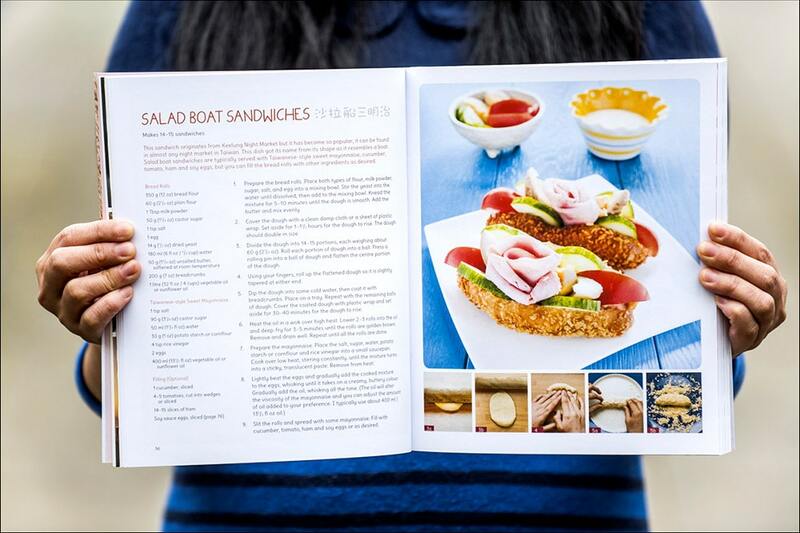 Here are some pages from the cookbook we made of which I would love to do again. The theme of this book is home made Chinese cooking, similar to Home Style Taiwanese Cooking in that it focus on food people make at home rather than eat in restaurants. While Liv herself is Taiwanese (born and raised there) her grandparents were all Chinese and they were really damn good cooks. I’ve personally been to both China and Taiwan and eaten restaurant and home made food and Liv’s grandma’s food is absolutely sensational. So this book is a collection of Liv’s favourite home style Chinese cooking recipes that she learnt over the years. Some recipes she learnt while living in China but many of the recipes were passed on to her from her Chinese grandparents.